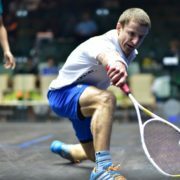 Scotland trio Lisa Aitken, Alan Clyne and Greg Lobban head into the doubles swing high in confidence having received a boost to their singles ranking. 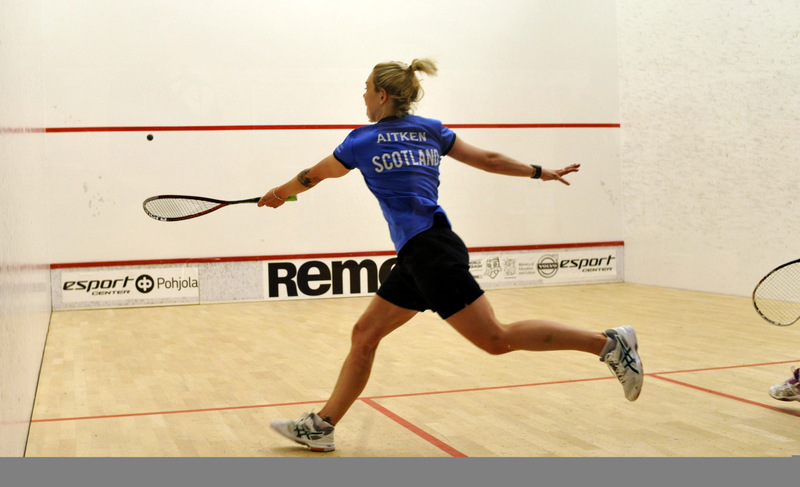 Aitken was the biggest mover this month climbing 33 places back into the world’s top 100 to number 72 after landing her maiden PSA World Tour title in New Zealand. 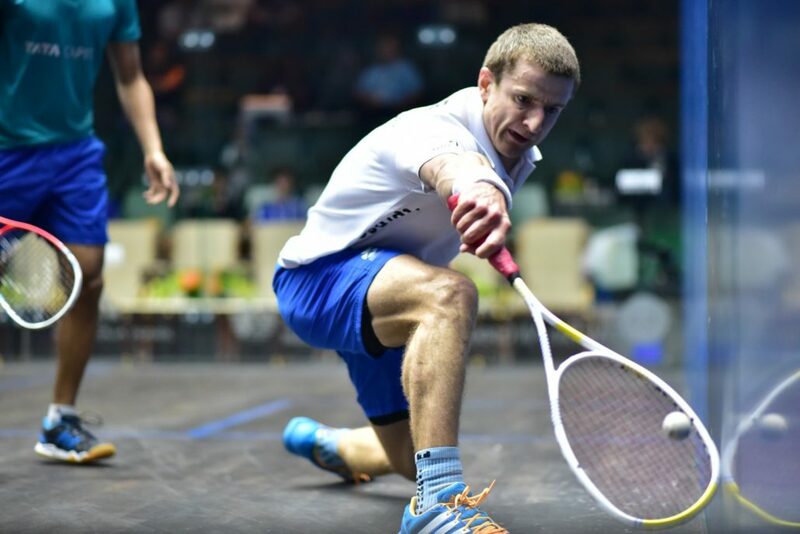 Clyne has returned to his highest ever world ranking of 26 which he first reached more than three years ago whilst Lobban’s hat-trick of PSA World Tour titles this summer has seen him climb 22 places to number 45 in the world. 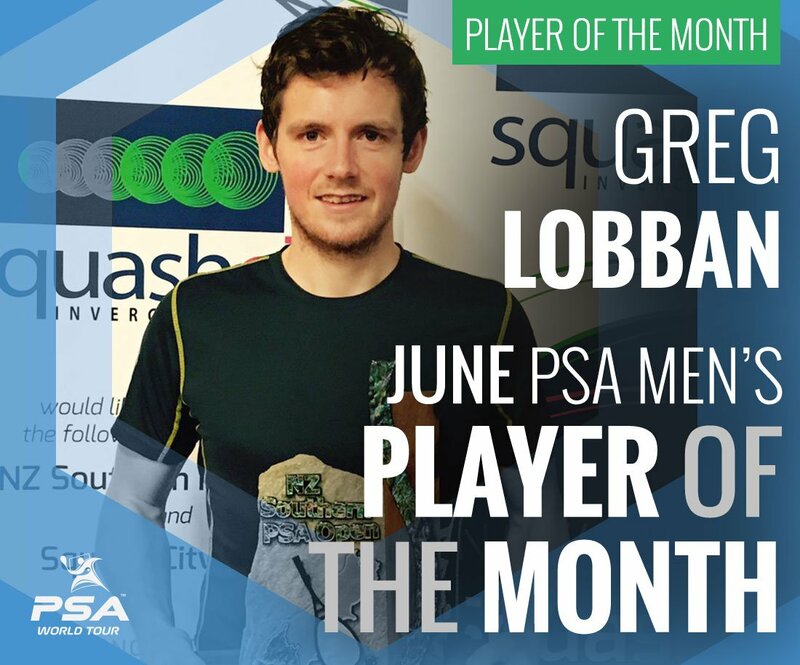 Victory at the Vitesse Stortford Classic in England and two events in New Zealand also earned Lobban the PSA World Tour player of the month accolade for June after a long spell out due to a hamstring injury. National coach Paul Bell said: “I am delighted Lisa managed to secure her very first PSA Tour win after being out for so long due to illness. “She has got to a few finals and semi-finals in the past so to get over that hurdle is great. 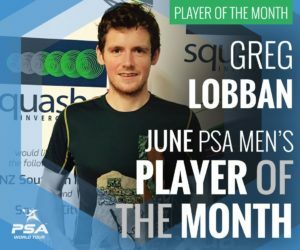 He continued: “The summer couldn’t have gone much better for Greg and his ranking is back to where it should be and it’s only going to improve. “All the disappointment with his injury is now in the past and he has returned to action a better player. This Sunday (July 16) the trio will take part in the Scottish Doubles Championships at Scotstoun Leisure Centre, Glasgow, before the World Doubles Championships in Manchester next month. Admission on Sunday is free for all spectators.